MedTorque is a world class manufacturer of orthopedic instruments and implants. Transparency and communication to help our customers achieve their goals. 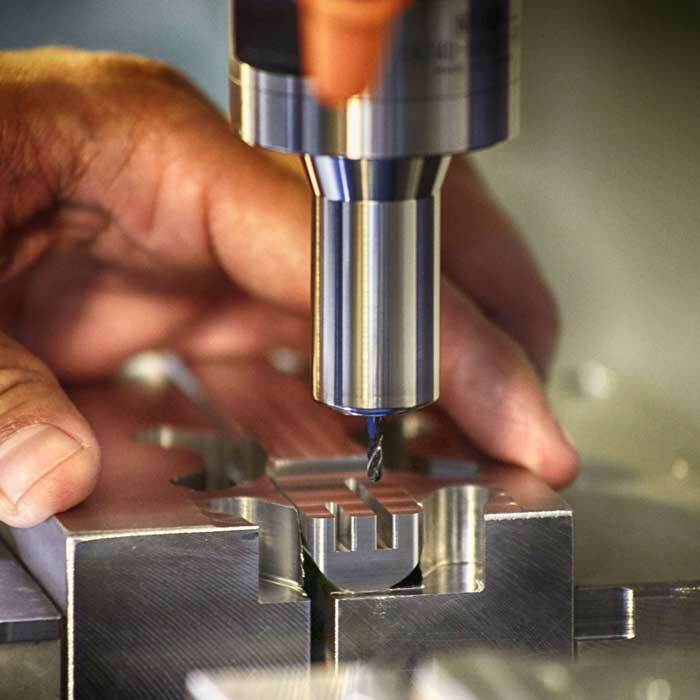 MedTorque’s investments in manufacturing excellence and regulatory compliance demonstrate our commitment providing you the assurance you expect. MedTorque is FDA Registered and our corporate-wide quality system is ISO13485:2016 certified.